Create Link Inspire – It’s Time to Party! Create Link Inspire – Share Yours! Create Link Inspire – Add Your Latest & Greatest! 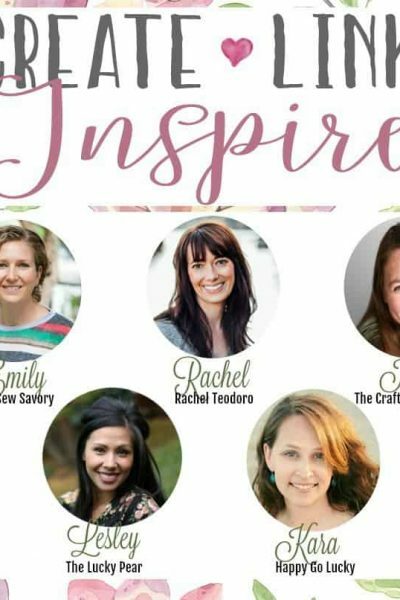 Create Link Inspire Party – It’s Time to Party!